Filed to: Goin' for a rip are ya bud?Filed to: Goin' for a rip are ya bud? 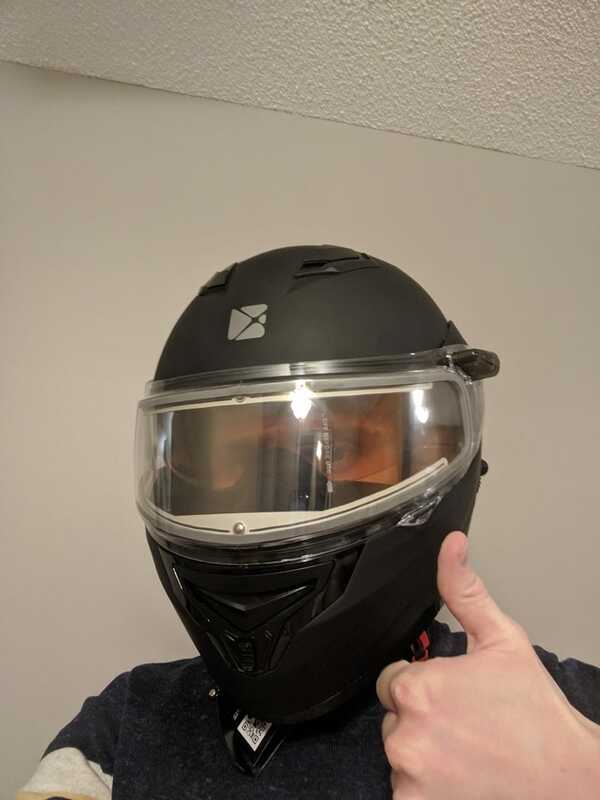 CKX helmet with a heated visor. It’s gonna be freaking cold in Carrot River for snowmobiling on Wednesday, so it should make it worth it. Also, apparently the helmet can be used for motorcycles. Future proofing!